'Black 47' is an action film set during the Great Irish Famine. 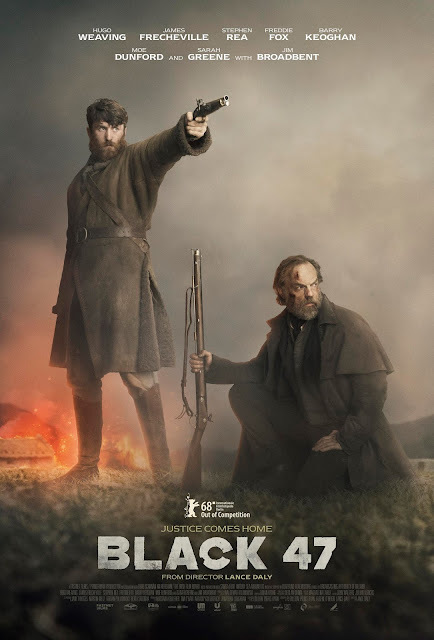 Directed by Lance Daly it stars Hugo Weaving, Jim Broadbent, Stephen Rea, James Frencheville, Freddie Fox, Barry Keoghan , Moe Dunford and Sarah Greene. 'Black 47' will be released in cinemas across Ireland from Wednesday 5th September 2018.